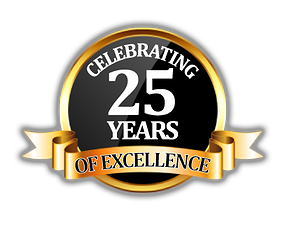 We have been providing professional carpet cleaning to Sterling Heights, MI for over 17 years and have build our reputation around impressing clients with big changes seen in their carpets after we do our cleaning. Not all professional carpet cleaning is the same, over the years we have become experts at correctly diagnosing various stains and to implore correct treatments that restore carpets to like new conditions without damaging the carpet. Many homeowners make the costly mistake of trying to take on DIY projects to clean their carpets, but in the process end up causing irreversible damage to them. And a regular vacuum does not do the job like our commercial cleaners, if it did, we would be out of business. If it has been a long time since last carpet cleaning or if its never been done, we can come in and show you what really good carpet feels and looks like again. 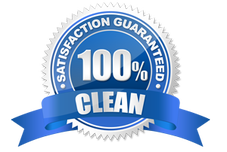 We are the very best carpet cleaners in Sterling Heights, MI because of our excellent track record. 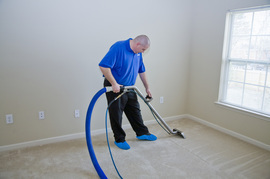 "These guys are absolutely fantastic, I was shocked to see how much my carpet changed in color and cleanliness. Highly Recommended!" -Jacky T.
"We were having a home party for the neighbors, so decided to get carpet cleaning & it was a wise decision! made a big difference to our home and the neighbors commented on how clean our carpet was! Thank you guys!" -John C.
"I go with these guys for carpet cleaning, the owner is friendly & the service staff does a fantastic job! Thank you guys." -Mary T.